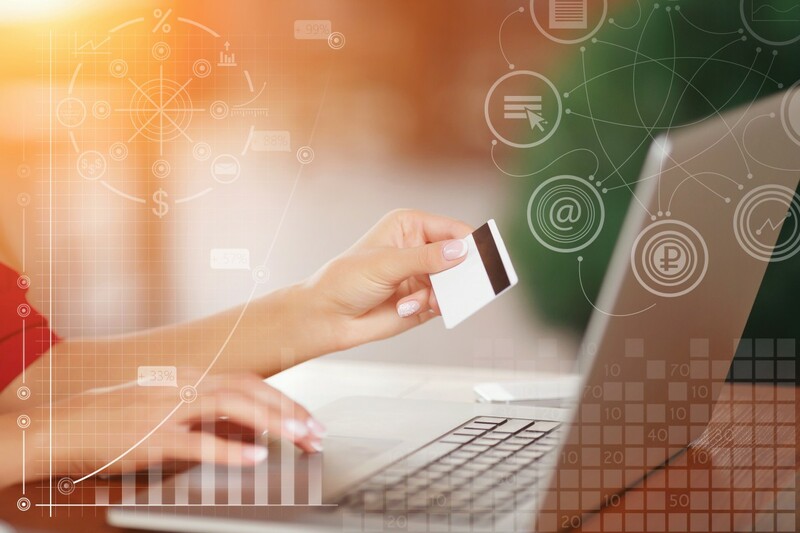 The E-commerce industry continues to grow at a rapid pace, translatng the rules of traditional retailing and enabling merchants to tap into customer segments, demographics, and regions that were difficult to access through the traditional retailing methods. The rapid Internet stimulation, the widening network of online payment solutons, the progressively wider acceptance of online commerce, and the maturity in fulfillment solutions provide a robust backbone for rapid adoption of e-commerce. We are aware that successful e-commerce today is not merely an orchestraton of retailing products online, but modeling and e-enabling of a very complex, liaison-oriented, and rapidly changing business soluton, online. Today, some of the leading global e-commerce solutions providers and e-commerce merchants trust Clover Infosoft with their extensive e-commerce needs.